How Many Xtracta Invoices Do I Have Left? When I go to use Xtracta and select the Digital Import / Process option, I get an Http error "There is a possible Internet connection/timeout or Browser compatibility fault. 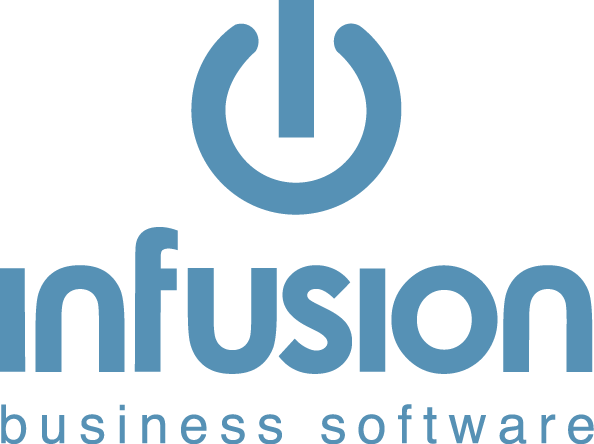 Please contact Infusion Support." Xtracta will only operate correctly on Chrome or Firefox, please do not use Internet Explorer. It also requires a current version of these browsers to operate correctly. If this message appears please ensure that your browser is up to date. You can follow the instructions for your browser from their own website and then it will be necessary to restart the computer before using Xtracta again. A file called XtractaHTTPError is created and will be overwritten each time the error occurs. On come occasions this problem is correcting itself. The Client needs to wait 24 hours and then connect to Xtracta again. Suspect network settings to be the issue.